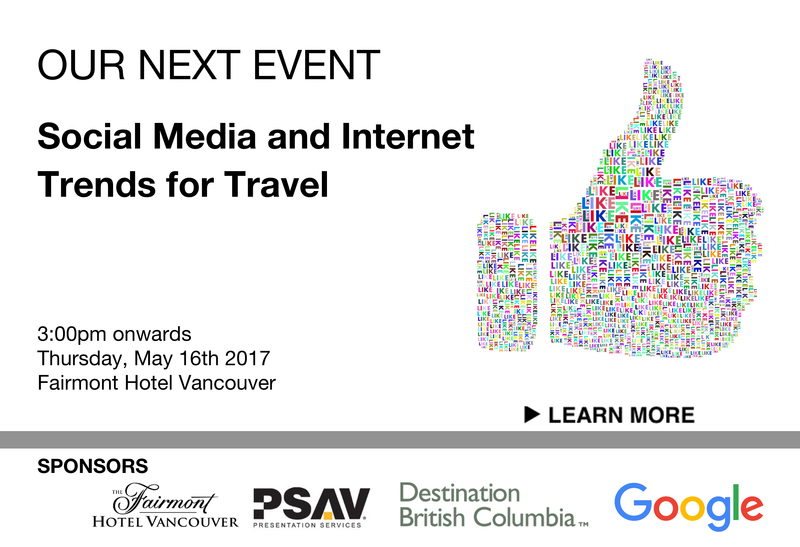 Join us on May 16th as we hear from Destination BC and Google on top trends in Social Media and Digital Marketing for Travel. Each of our speakers will feature a half hour presentation featuring “what’s next” in the ever changing Digital Landscape. Come prepared to ask questions as we use Sli.do for an interactive Q&A experience with the audience. The presentations will be followed with an opportunity to network with your colleagues. Julia Crawford is the acting manager of the Social Media & Digital Content team. She has been with Destination BC for 8 years, the last four of which have been spent Facebooking, Tweeting, and Instagramming (among other things). 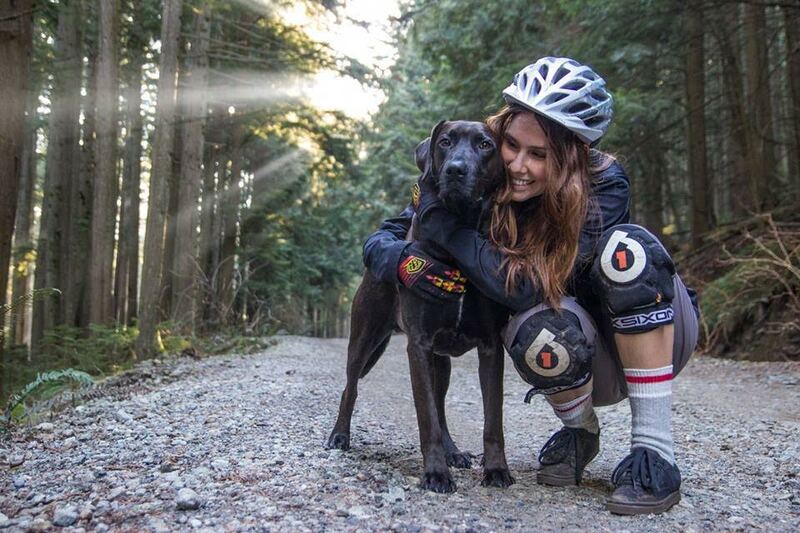 She's a fan of dad jokes, dad socks, craft beer & mountain biking. 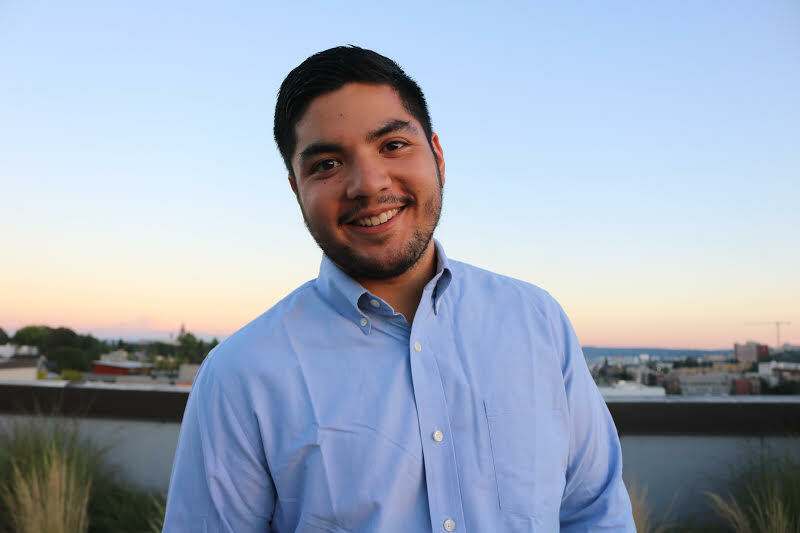 Marco del Rosario is a Senior Global Account Manager at Google. He leads relationships between Google and top tier partners in the travel industry. He has been in Digital Advertising at Google for four years. Before Google Marco was on the Global Digital Marketing Team at Starbucks where he managed seasonal promotions across digital platforms. He is from the Philippines, attended the University of Washington, and is a big sports fan.